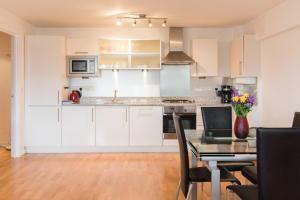 Bell Yard offers accommodation in London, 700 metres from Tower Bridge and 900 metres from Tower of London. The apartment is 2.6 km from Brick Lane. Free WiFi is offered throughout the property. London Eye is 2. See all Bell Yard reviews..